Although Jesus came to heal, to deliver and to give His life as a ransom for many, He also did something marvelous for every woman. He restored the dignity and honor that they had lost! 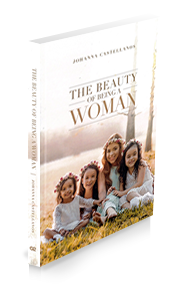 This book will crown you with beauty as a wife, daughter, mother and of course, as a woman. You will learn to be a brave woman, a faithful woman, a wise woman and even… a romantic woman!